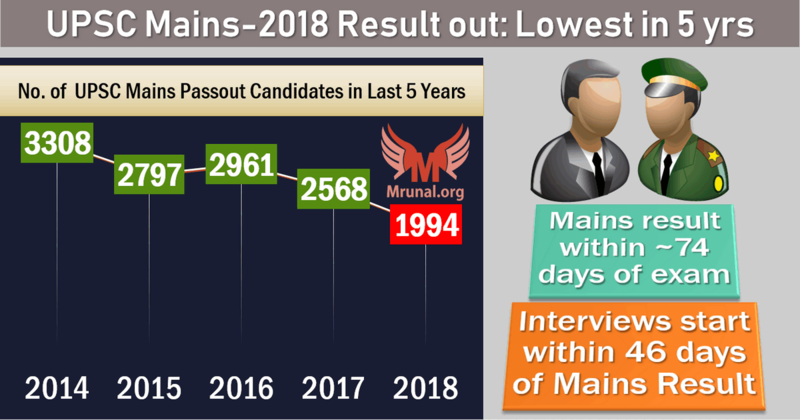 [Result] UPSC Mains-2018: LOWEST in Last 5 years, Interview in Feb.
3rd June 2018, UPSC had conducted prelims and on 14th July 2018, they’ve declared the Prelims result within 41 days. 28th September 2019 to 7th October 2018: Mains Exam were conducted. 20th December 2019: i.e. within 74 days of conducting the Mains exam, UPSC declared the result. This is slower than CSE2017 round when Mains result was declared within 68 days of completing the Mains exam. The Interviews will start from 4th Feb 2019 that means only candidate (who gets interview call on day1) has ~46 days to prepare for it. But before that, they’ll have to submit their Zonal Cadre Preference on http://persmin.gov.in/AIS1/QryCA.asp between 21/12/18 to 3/1/2019. Since the vacancies have declined, the number of candidates selected for interviews were ought to decline. In the words of DSP Bhurelal, ई तो _ _ होना ही था. 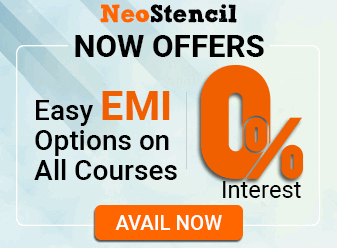 Sir, I just want to enroll only for your ECONOMICS COURSE on unacademy rather than full course, Is it possible to do so?